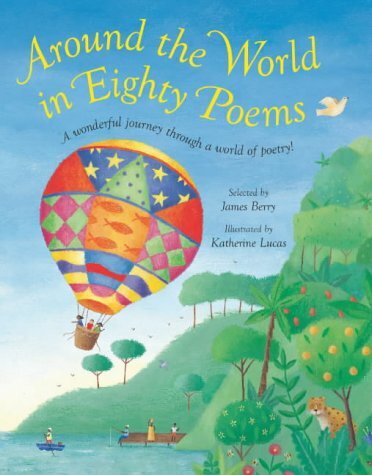 James Berry (1924 - 2017) spent his childhood in a village in Jamaica, before working in the United States, finally settling in Britain in 1948 where he remained for the rest of his life. 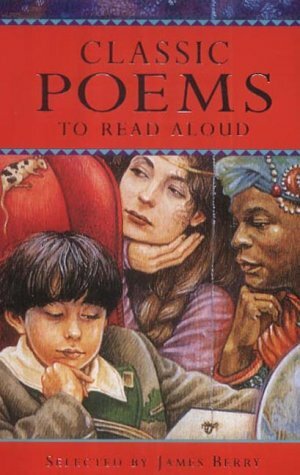 One of the first black writers in Britain to achieve wider recognition, Berry rose to prominence in 1981 when he won the National Poetry Competition. 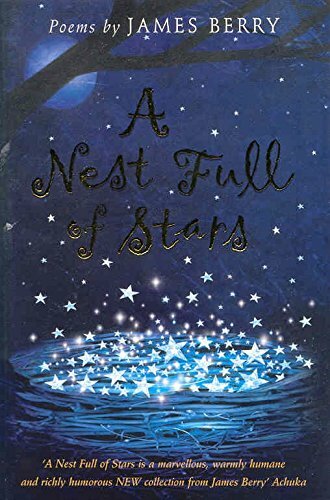 His five collections of poetry and his stories and poems for children have been widely acclaimed. 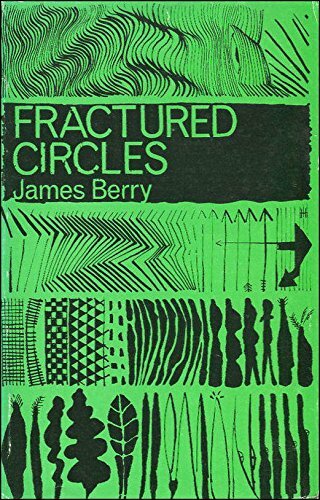 As an editor of two influential anthologies, Berry was at the forefront of championing Westindian/British writing and his role as an educator had a significant impact in mediating that community's experience to the wider society. Berry was awarded an OBE in 1990. 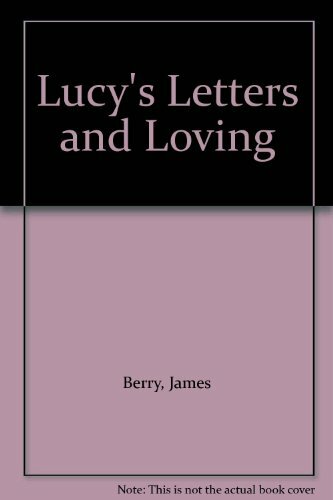 Berry's use of both Westindian dialect and more standard English points to his position at the interface between two cultures, exemplified in his collection Lucy's Letters and Loving where the narrator of many of the poems is a Jamaican immigrant in London writing home and trying to describe her experience of life in the "dislocated" capital. There is an emotional duality in his work as well: on the one hand Berry's love of the sensual and imaginative richness of his Jamaican background informs his work, on the other hand, this inheritance is contaminated with the bitter oppressions of slavery. His anger at these injustices motivates some of his poems, particularly when writing about his father's ill treatment at the hands of his white employers. 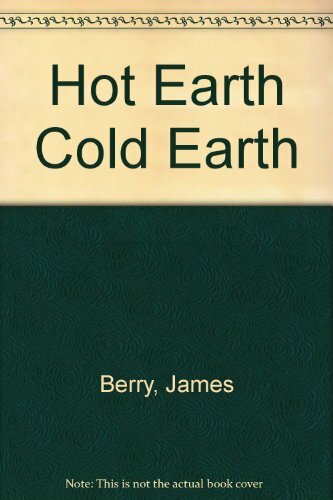 However, the overriding tone of Berry's poetry is one of celebration. Without denying the hurt of the colonial experience, he chooses to defy prejudice through an emphasis on unity, as in the gracious closing image of his poem 'Benediction': "Thanks to flowering of white moon/and spreading shawl of black night/holding villages and cities together." 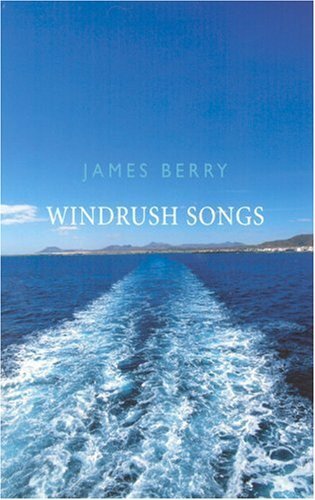 This recording is a virtuoso performance as Berry effortlessly inhabits many different voices from his past and present, capturing the cadence of Westindian speech. The overall effect is of being welcomed into a community teeming with stories and incidents. 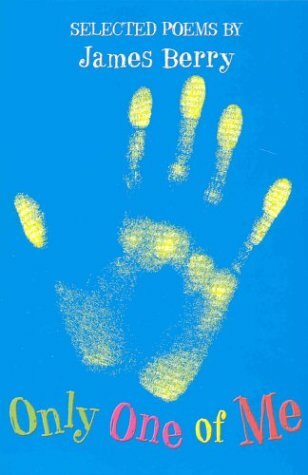 His recording was made for The Poetry Archive on 4 March 2004 at The Audio Workshop, London and was produced by Richard Carrington.